The leading source of information and support solutions for all Autodesk software industries. The IMAGINiT Support blog includes industry news, step by step solutions to your software issues, and tips and tricks to keep you productive. Your one stop shop for AutoCAD tips best practices. 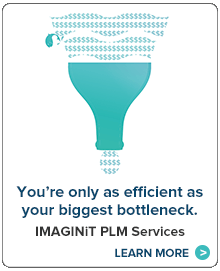 IMAGINiT technical experts regularly post on a variety of topics, including; getting the most out of your Autodesk AutoCAD software, industry trends, software troubleshooting and more. A collection of tips on software usage, thoughts on the industry and ideas for process improvements; the IMAGINiT Building Solutions blog touches on items relevant to creating, constructing and managing buildings. Topics covered include BIM to FM, Revit, Navisworks, sustainability, upgrades and more. Musings on the civil engineering and surveying industry, as well as tips on how to more effectively use Autodesk software; the IMAGINiT Civil Solutions blog offers something for everyone. Topics covered include how to stay on top of changing technology, Map 3D, Civil 3D, InfraWorks 360 and more. The go-to place for manufacturing technical tips, industry news and ideas for improving your processes. 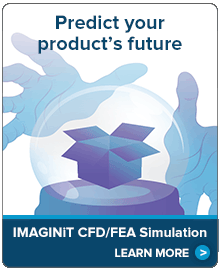 IMAGINiT technical experts regularly post on a variety of topics, including; getting the most out of your Autodesk software, manufacturing industry trends, software troubleshooting and more.